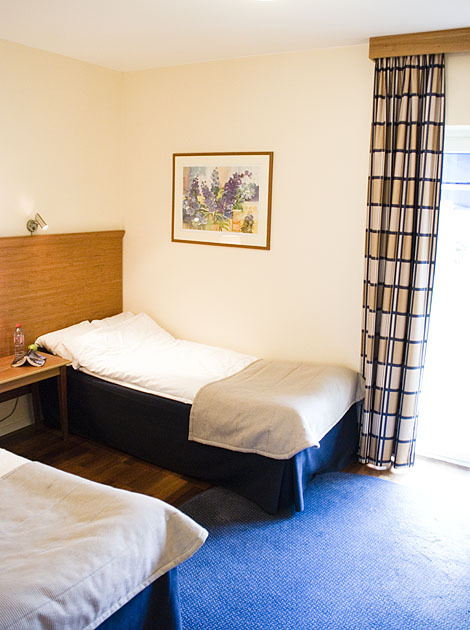 Vätterleden receive three stars according to Hotel Stars Union classification. The rooms are found in two annexe next to the main building. Choose between the classic motel rooms with parking outside the door and a small patio overlooking lake Vättern, or the newer hotel section with spacious bathrooms. 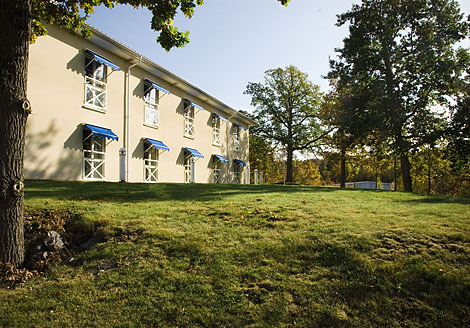 At a good distance from the highway, nestled between rolling hills and lovely meadows is our ”Hotelvillage”. 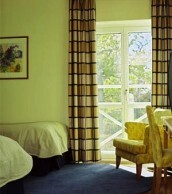 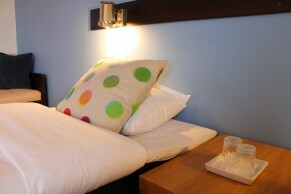 - Simple rooms housed in cabins, for a good price!